TwiCon giving Pocket Edward the perfect opportunity to go shopping for some gifts. Follow us here if you can’t see the feed above. 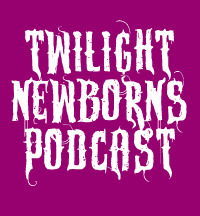 You all know My Own Personal Edward, aka Pocket Edward, aka Eddie-Ken, makes an appearance on our podcast every episode. Ever wonder what that little guy is up to when he’s not ‘casting? Look at our Twitpic photo gallery to find out! 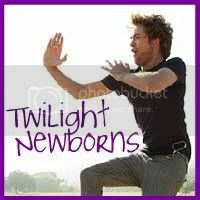 Don’t forget to follow us on Twitter at @Twilightnewborn! As many Twilighters know, this week Harry Potter and the Half Blood Prince is released in theaters. But is Harry too late? Have we moved on from wizards? You tell us and rate these two book heroes and the men who portray them with our quiz below.